I am on an overcrowded El Al plane. People are standing in the aisles. with his male friend to middle one in next row. I laugh and say no way. 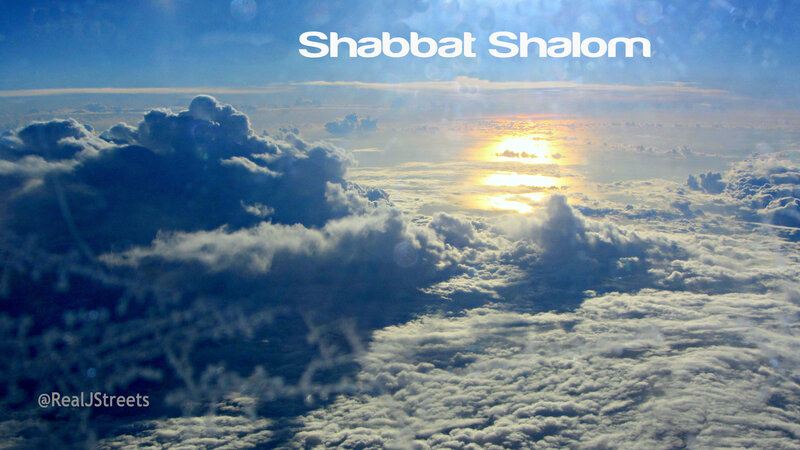 more clouds and rain before Shabbat.